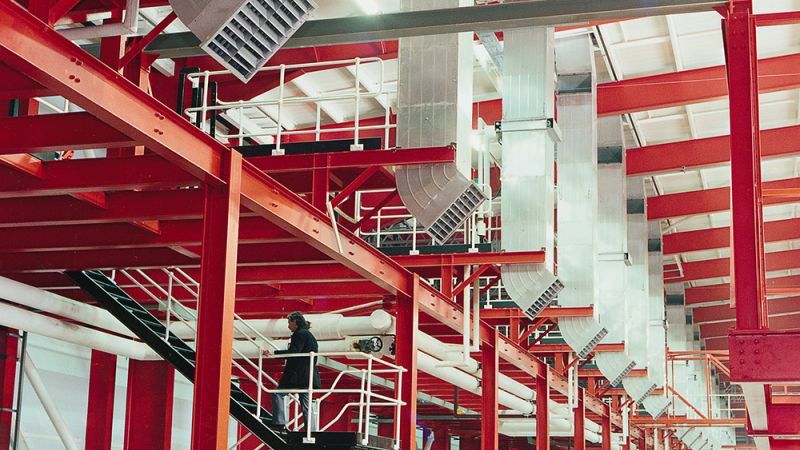 The Coltair industrial air handling system brings fresh outdoor air through the roof or the facade of the building. Internal air can be mixed with this outdoor air or it can be completely re-circulated, or fresh air introduced to the working area below. Where heating is required, the supply air is reheated by an additional heating coil. 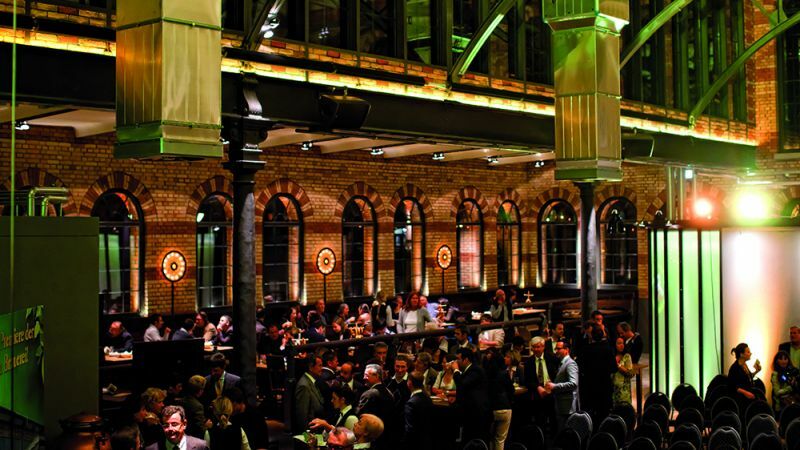 Where cooling is required, this is normally achieved by combining it with a Colt Coolstream evaporative cooling system. Decentralised system for localised cooling and heating. Designed for combining with a Colt CoolStream evaporative cooling system to provide cooling. Configured from an extensive range of modular components in three sizes to suit any installation. 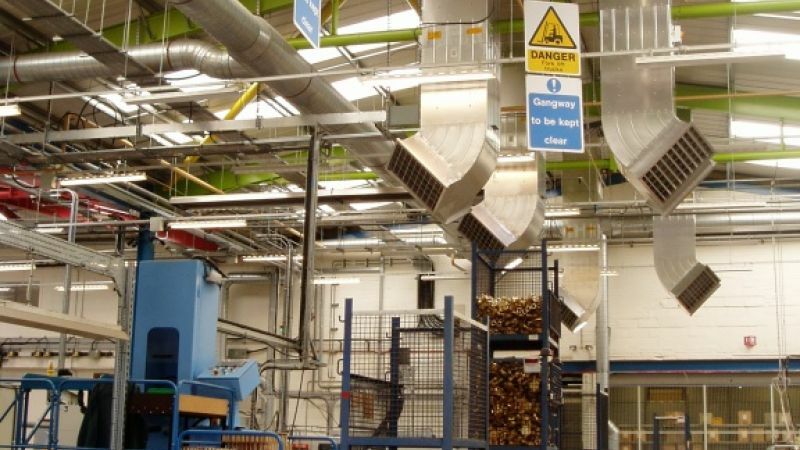 Can provide supply fresh air as well as extract stale air or fumes. 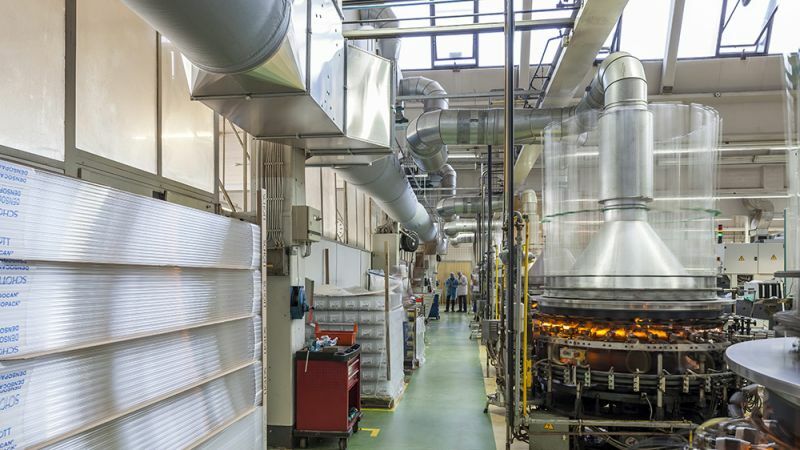 If an optional heat reclaim unit is installed, this can lead to high efficiencies. Designed for industrial applications: robust, reliable and durable – principal parts made from aluminium. It can be extended or retrofitted at any time after installation. 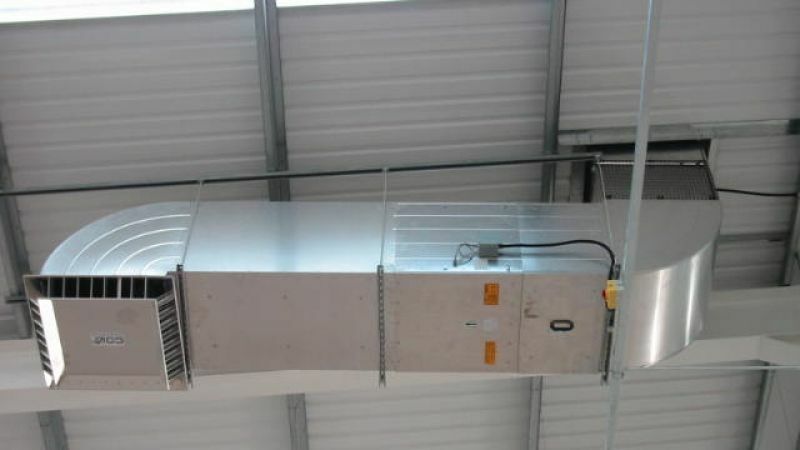 The modular components include roof or wall inlet assemblies, various lengths and configurations of ducting, air recirculation units, filter modules (up to F9 class), hot water heater batteries, various kinds of sound attenuators, axial or centrifugal AC or high energy efficiency EC fans, and various kinds of air projectors. 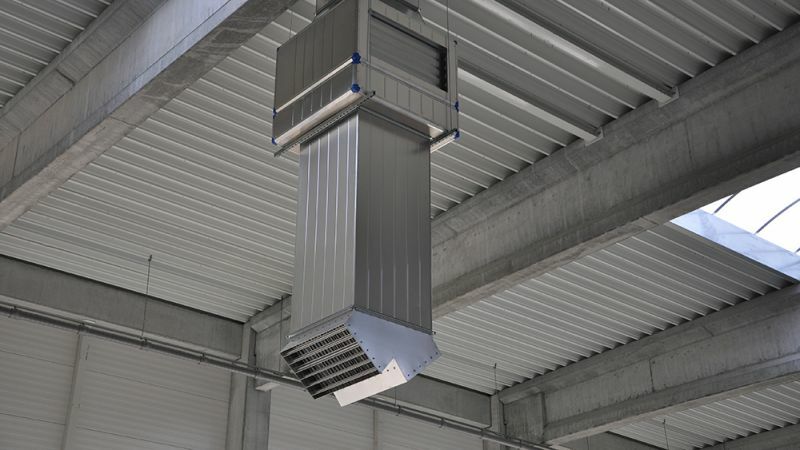 A flexible, high capacity air handling system which is ideal for localised cooling, heating and heat recovery, as well as for general comfort control in industrial and commercial applications. 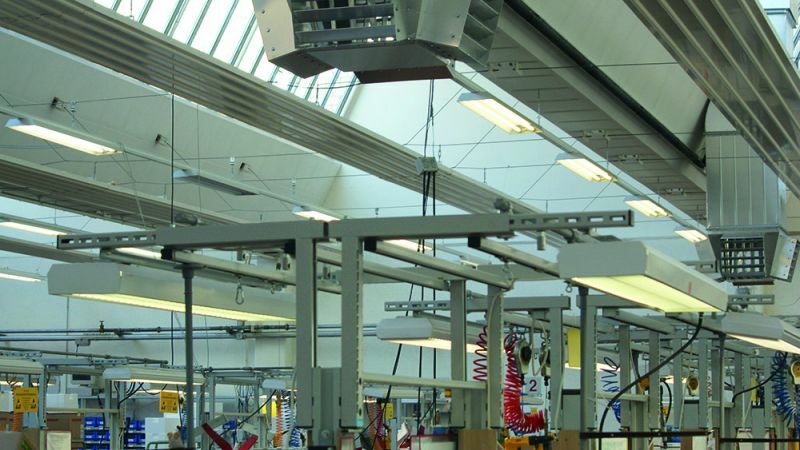 Coltair is configured from an extensive range of modular components to suit each installation.